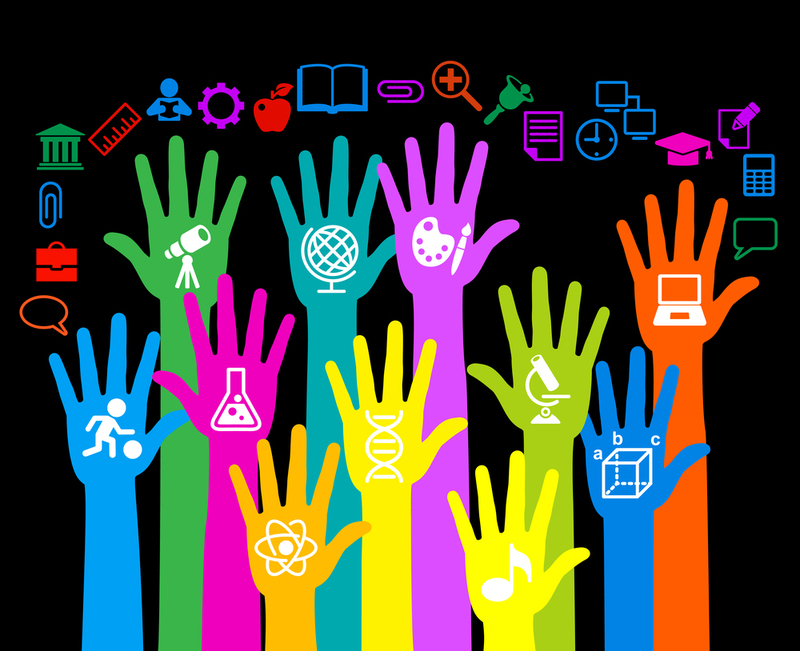 From a new superintendent to new board members, there were many changes welcomed in from last night’s (Dec. 9) Simi Valley Unified School District School Board meeting. Dr. Jason Peplinski, acting interim superintendent, was appointed by the board with a 4-1 vote (Trustee Debbie Sandland dissenting) to become the permanent district superintendent. Dr. Peplinski began his teaching career in Lancaster, California, where he taught Spanish and led the choir at Quartz Hill High School. He came to Ventura County through Moorpark High School in 2000, where he taught Advanced Placement (AP) Spanish and served in several different leadership capacities. 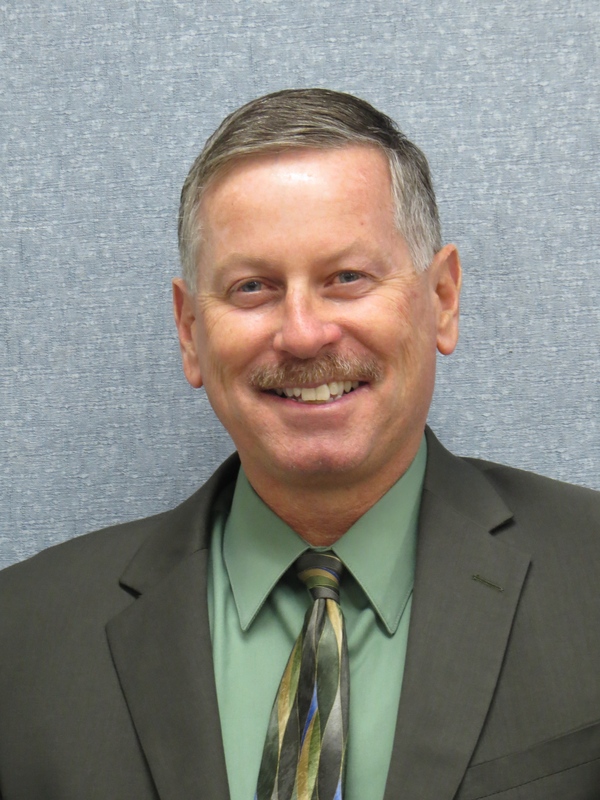 The Simi Valley Unified School District welcomed Dr. Peplinski in 2004 when he accepted a job as the assistant principal of Royal High School. From there, he served as principal of Abraham Lincoln School in Simi (2007-2009), Moorpark High School in Moorpark (2009-2011) and then Santa Susana High School from 2011-2013. In 2013, he accepted the position of Director of Educational Services at the district office. 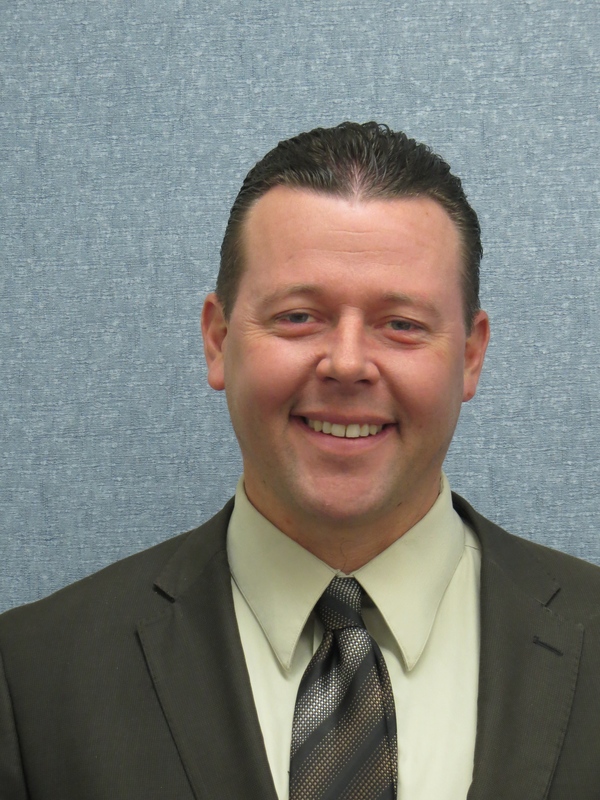 In 2014, he was promoted to Assistant Superintendent of Educational Services. 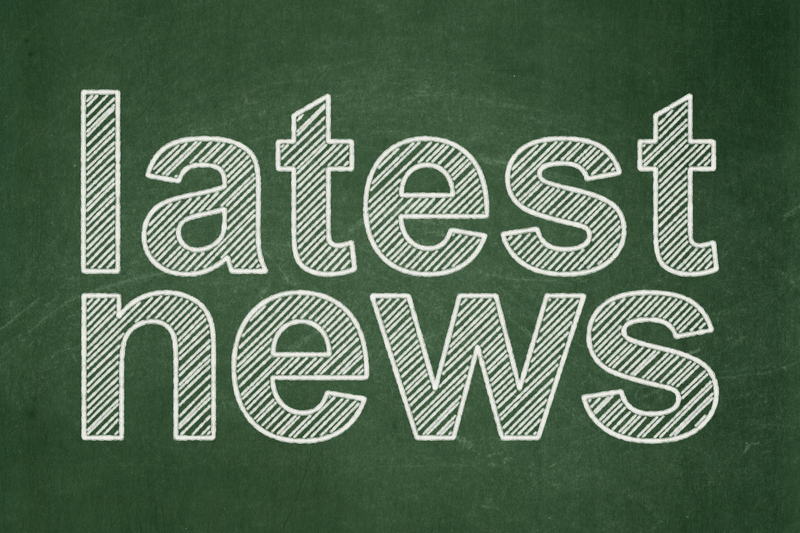 In October, Dr. Peplinski agreed to serve as the Interim District Superintendent, following the retirement of Dr. Kathryn Scroggin. A national search for a permanent superintendent was conducted and the Board of Trustees interviewed three other candidates in November. Dr. Peplinski earned his Bachelor of Science degree from the Central Michigan University in 1997, a Masters of Arts with Distinction in Educational Administration from CSUN in 2003 and his Doctorate in Educational Leadership from California Lutheran University in 2014. He also served as a Regent for the CLU board from 2012-14. Two new school board members were sworn in at the meeting. Trustees Scott Blough and Bill Daniels won the two open school board seats at the November election. Trustee Arleigh Kidd did not run again and Trustee Jeanne Davis was defeated in the election. Trustee Blough works in finance and Trustee Daniels is an officer with the Simi Valley Police Department. Both have children in Simi schools and have been active in other community efforts. The annual reorganizational meeting for the board was also held tonight. Trustee Dan White was elected board president and Trustee Blough was elected as clerk of the board. 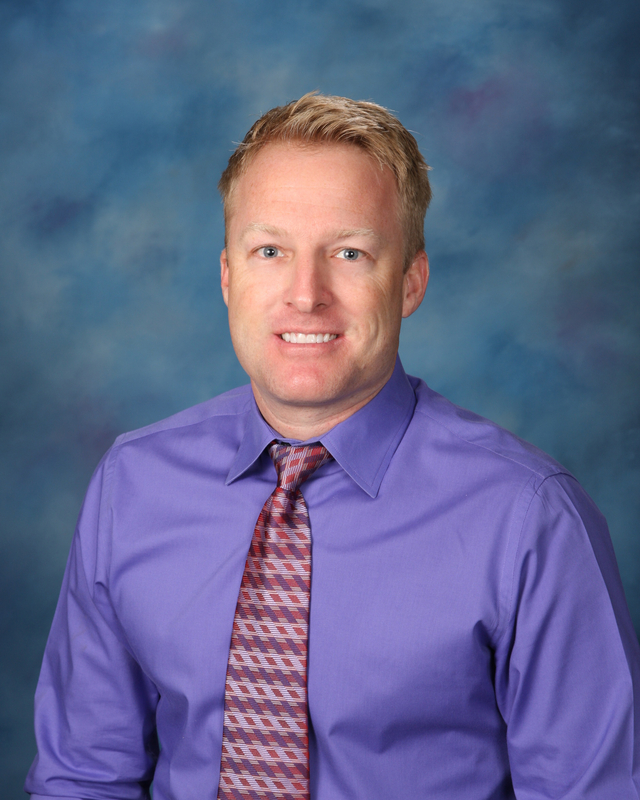 Brad Torti, one of the District’s four Teachers on Special Assignment (TOSA), was named the new assistant principal of Santa Susana High School. Mr. Torti is a former Royal High School English Language Development teacher. He’s worked closely on the District’s Local Control Accountability Plan (LCAP) and several other related projects. In other business, Assistant Superintendent Ron Todo presented the First Interim Fiscal report for the District, showing that the District is fiscally solvent for the next three years, as is required by the state. The entire report can be found HERE. The Board took another step closer to closing and repurposing two schools by scheduling the public hearings required for the process. Abraham Lincoln Elementary School will have its public hearing on Wednesday, Jan. 7 at 6 p.m. and Justin Elementary School’s hearing will be held on Thursday, Jan. 8 at 6 p.m. Both schools have been in declining enrollment for several years. Lincoln has 241 students and Justin has 216 students. 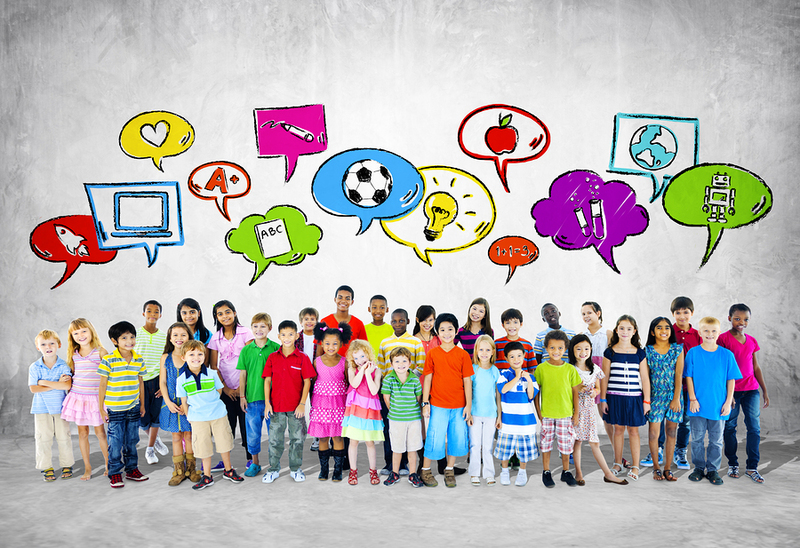 Closing each school could save the District up to $250,000 each year for each school. Earlier this year, the Board voted to close Simi Elementary School, after the aging facility proved to have extensive repairs and renovations required for student use. Right now, a special committee is looking at options for using the property.